A6 windows range of UPVC casement windows are available in a wide variety fixed panes for uninterrupted views with top opening fanlights and side-opening casements for fire escape , with various coloured profile, ironmongery and finishing options available to choose from. The range of design options available on this type of window provides property owners with all the necessary options to create a highly bespoke product suited to their property. 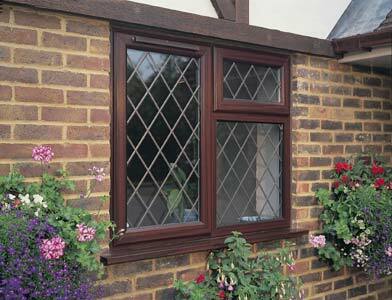 PVC-U windows from A6 windows are designed to either match or improve the look of your property and keep you safe and warm. Special fire escape hinges can be fitted where required and all side openers have a secure "Night vent" position for extra fresh air plus an easy clean facility, allowing you to clean the outside of your property from the inside. Fully compliant with the latest Building Regulations and give far better energy efficiency. No problem! 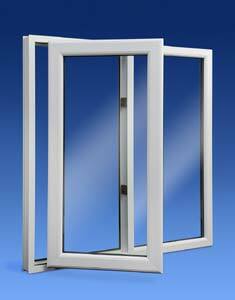 A6 Windows provide solutions for non standard window shapes . You can have any sort of design including every type of round or square bays , to bow windows conversions providing a pleasing curved alternative to traditional flat frames . You can even have special shapes too like round or circular windows , triangular shapes and every style of arch . Full window design service so our products complement your property and lifestyle.